← Photos from the second week of May. 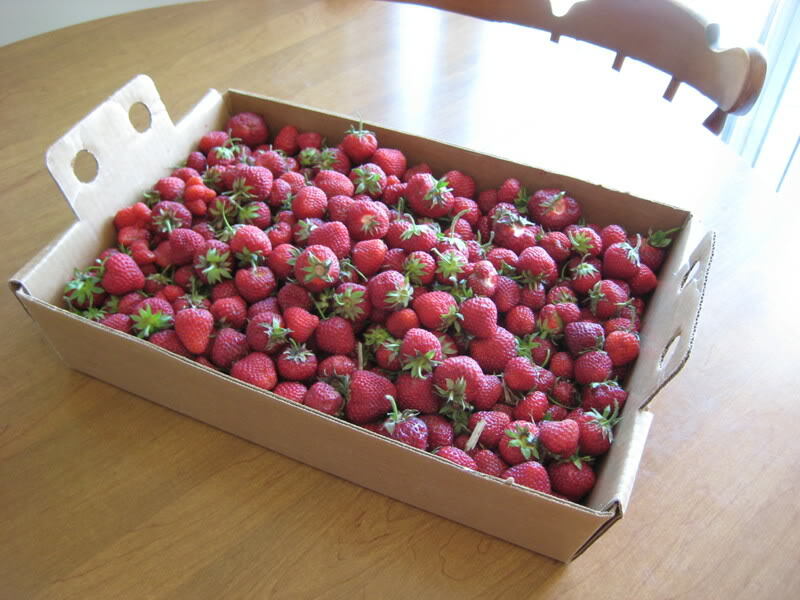 This entry was posted in Fruit, Tutorial, Vegetables and tagged CSA, csa member, farm box, farm share, farm subscription, finding a csa, local harvest, organic csa, strawberries. Bookmark the permalink. Great Post Angela. Pleasure to read. 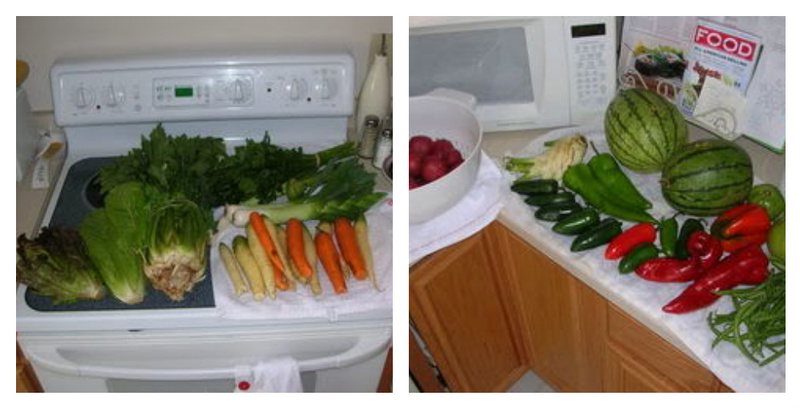 We ditched our CSA after one year for similar reasons. There were weeks when we had so many greens that there was no way Salads or blanched greens for breakfast lunch and dinner would even use them all. 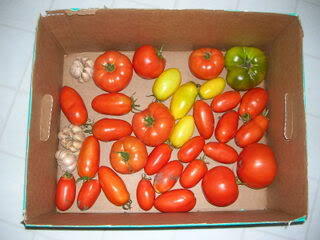 Our garden is pretty meager and we only have time for a few items, but the cost savings to grow your own is significant. Nate, after awhile I was so tired of cleaning the greens! Thank goodness for the salad spinner, at least that made it a little easier.